LOS ANGELES – April 11, 2019 – Tencent Games and PUBG Corporation continue the chicken-dinner-filled 2019 rampage by revealing an extensive content update for PLAYERUNKNOWN’S BATTLEGROUNDS MOBILE (PUBG MOBILE). Next week, players can dive into all-new game types, spectator mode and more in the free 0.12.0 update on the App Store and Google Play. 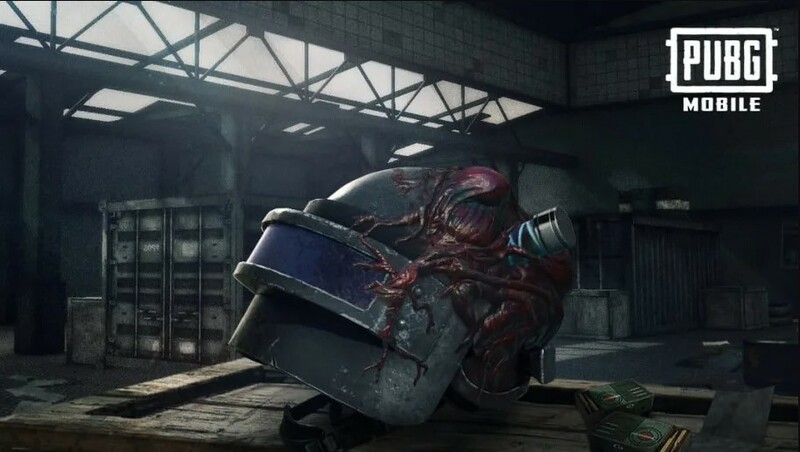 In late 2018, Tencent Games, PUBG Corporation and Capcom joined forces to bring the notorious world of Resident Evil 2 into PUBG MOBILE for a terrifying survival mode riddled with the undead. Next week’s 0.12.0 update amplifies the horror further with the introduction of “Darkest Night” mode. In this revamped survival game type, players are dropped into PUBG MOBILE’s, where they can team up or go solo to fight off hordes of zombies and poison gas for 30 minutes to escape. The version 0.12.0 update arrives just weeks after Tencent Games and PUBG Corporation announced the PUBG MOBILE Club Open 2019, the game’s biggest global esports venture ever with over $2.5 million in prize pool earnings. With more than 200 million downloads and 30 million daily players, PUBG MOBILE continues to grow as one of the world’s most trending mobile games. Stay tuned for more news regarding PUBG MOBILE’s latest updates and emergence into the world of Esports.